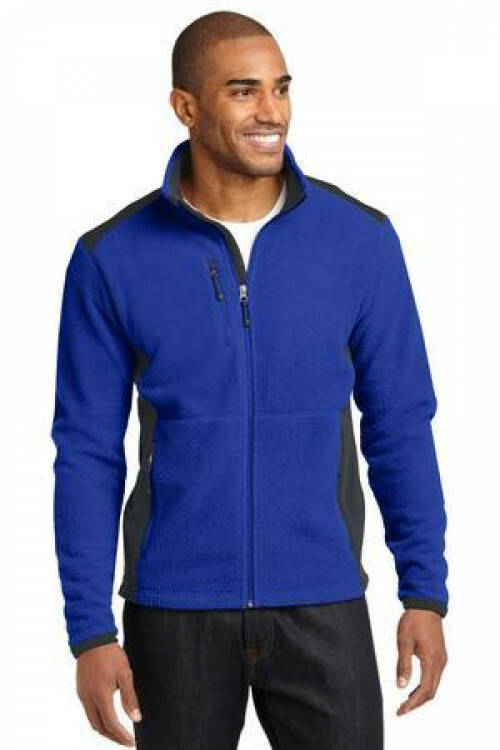 Are you back and forth between inside and outside and a Coat is too heavy? 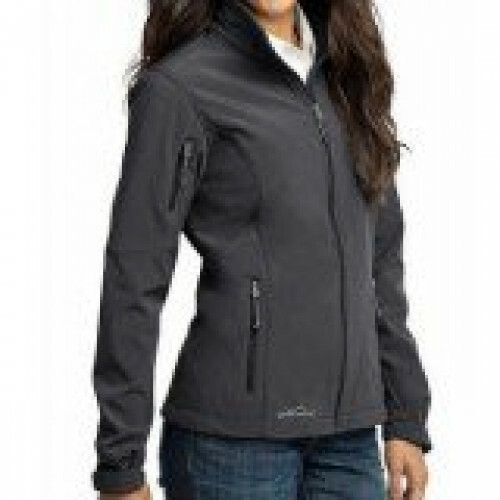 A Jacket is the perfect solution! 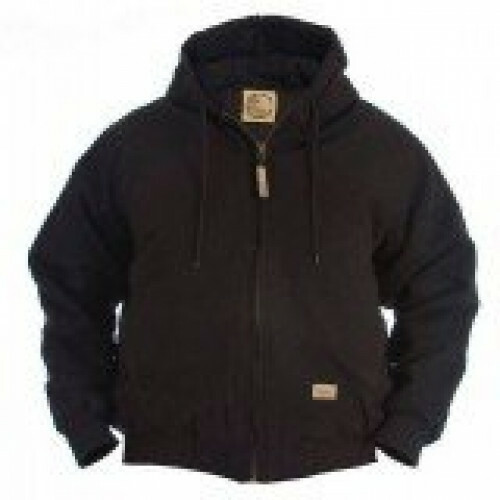 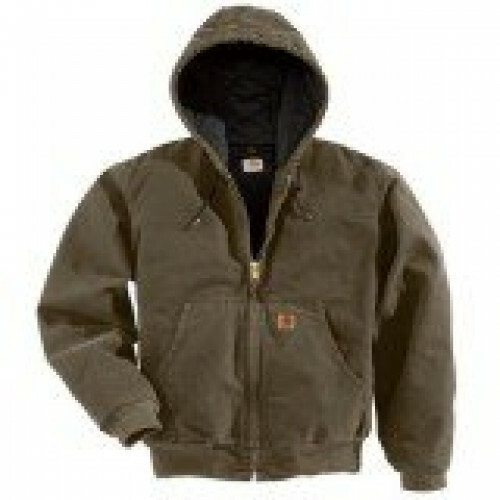 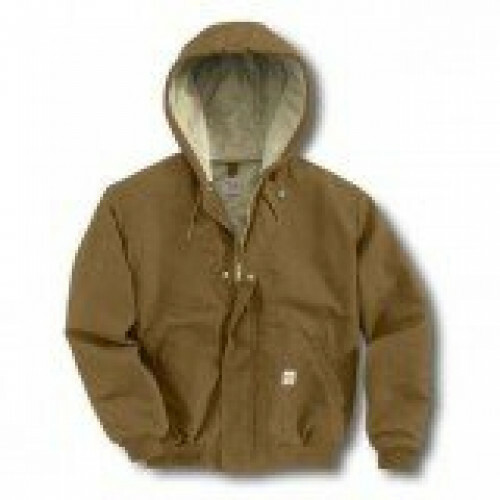 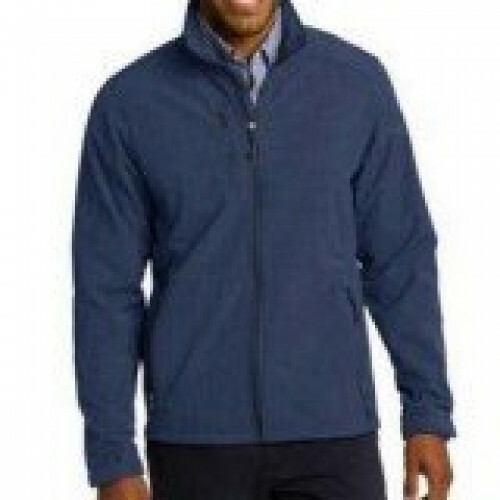 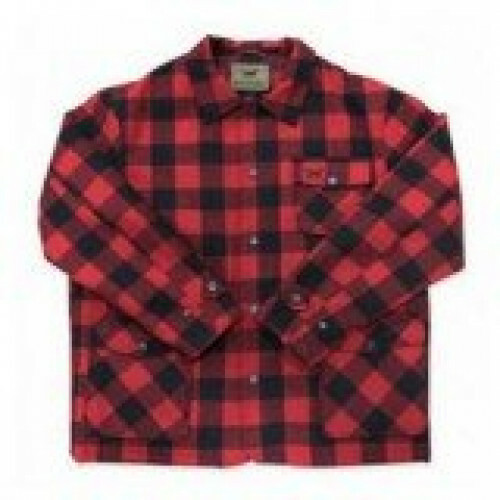 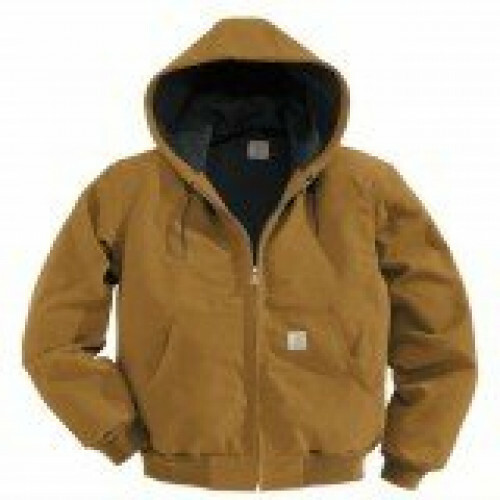 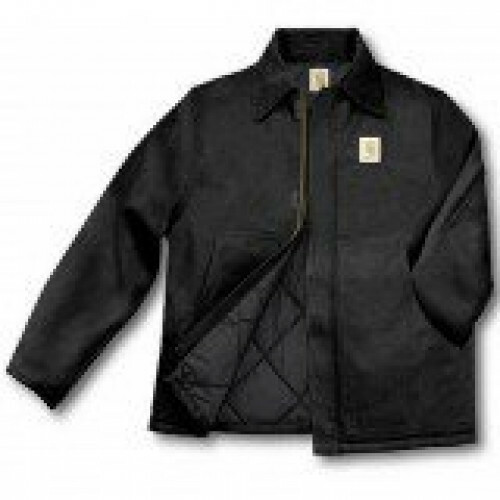 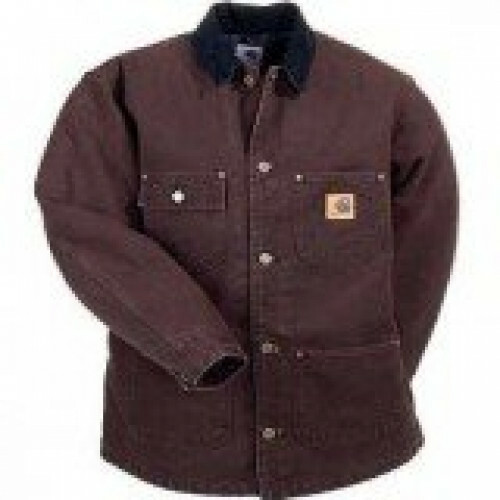 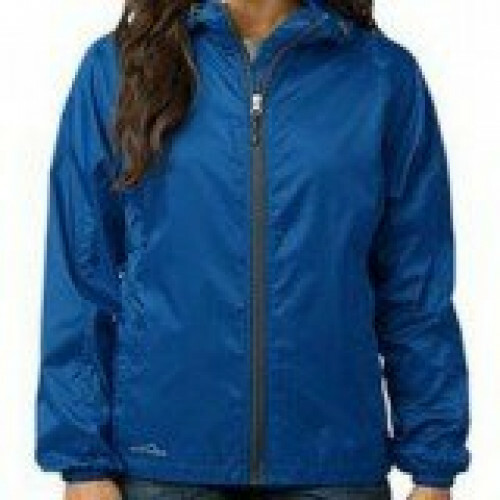 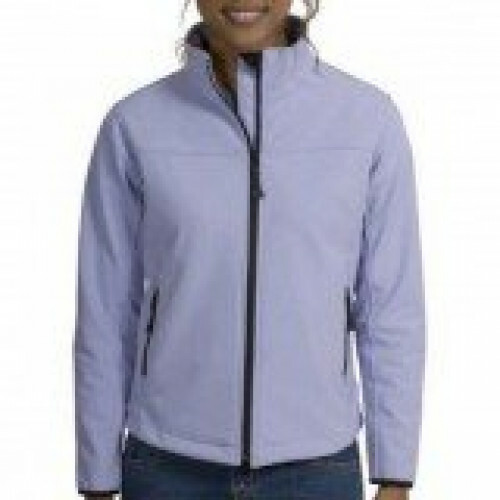 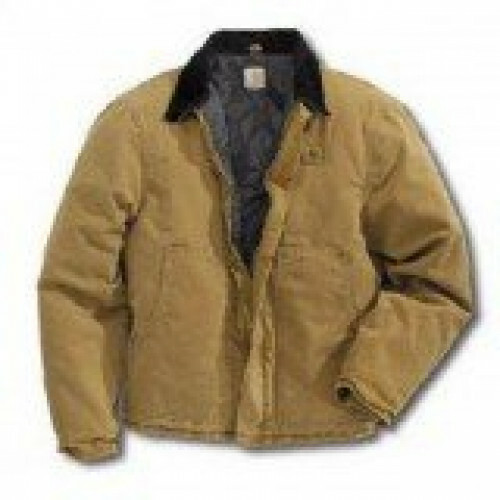 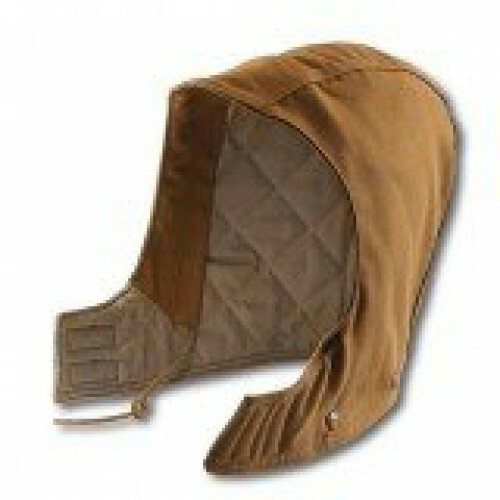 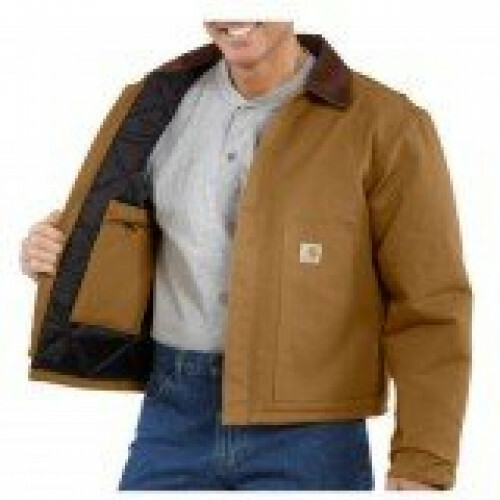 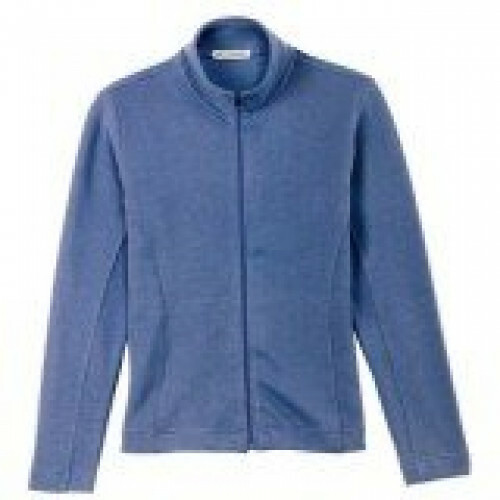 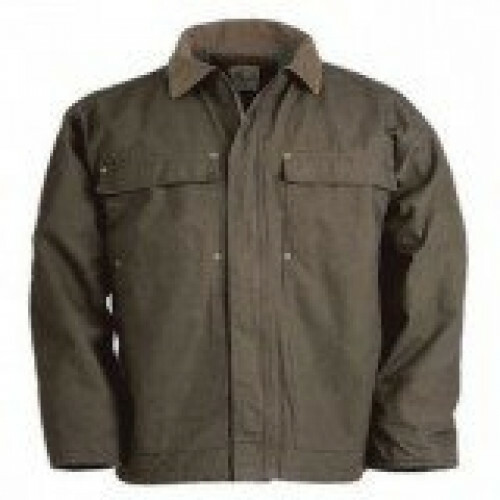 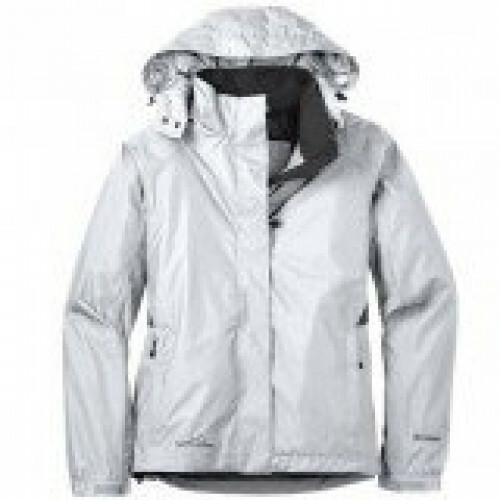 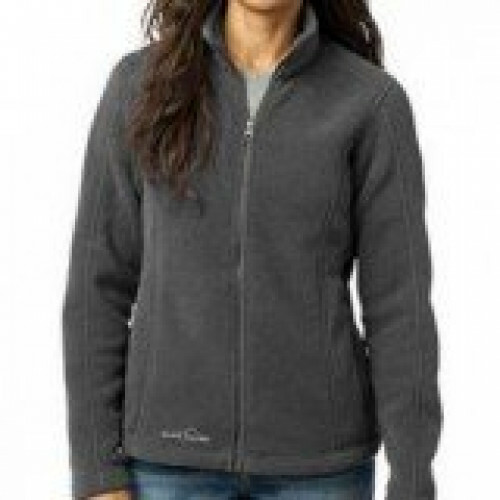 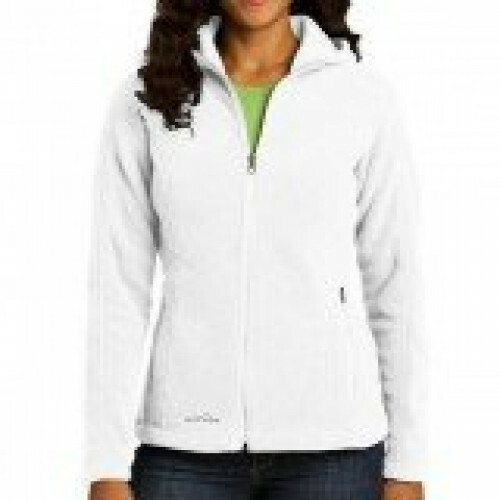 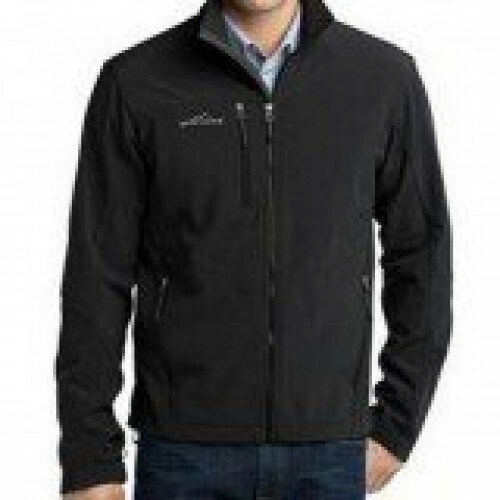 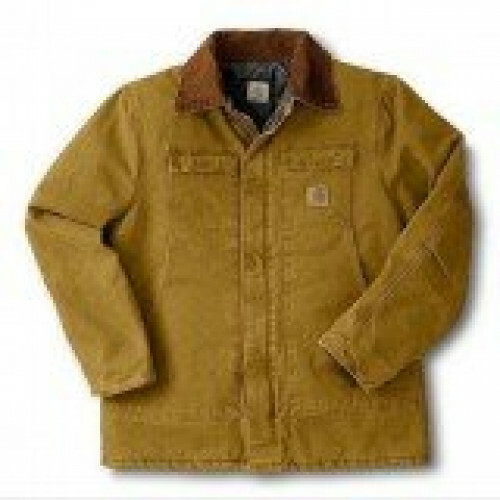 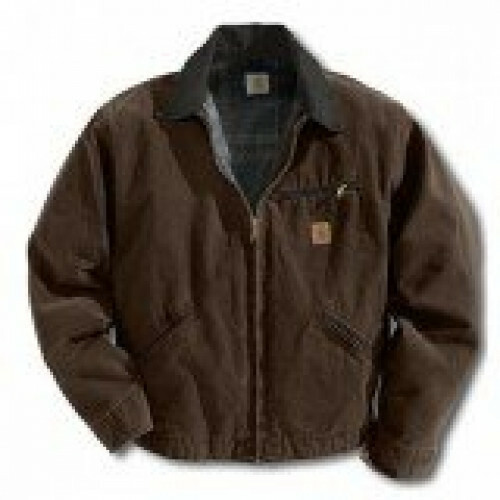 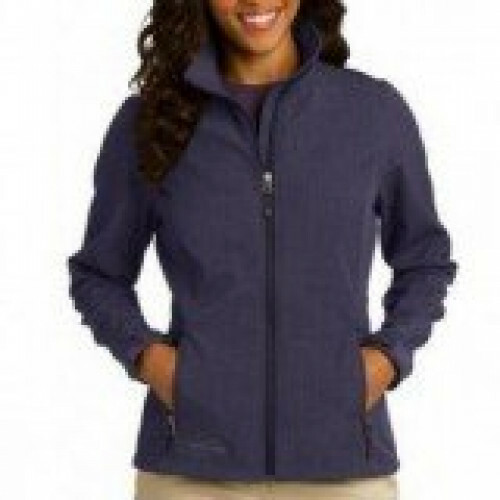 Pick from name brand Jackets for Men and Women in several styles, colors and patterns. 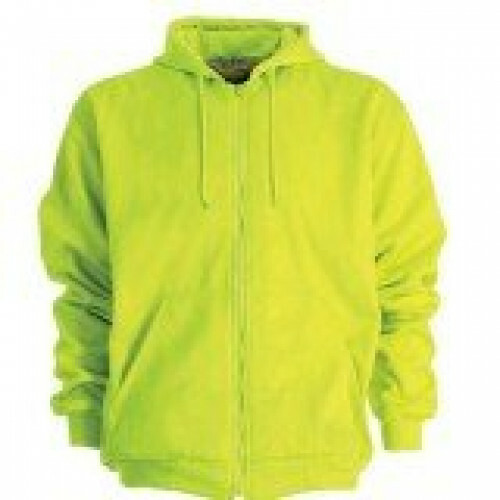 ZonkShop offers embroidery. 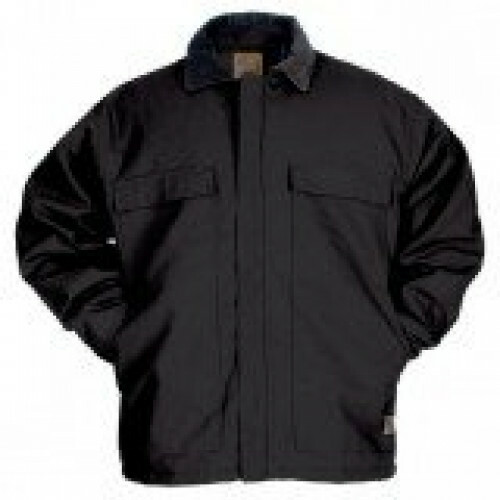 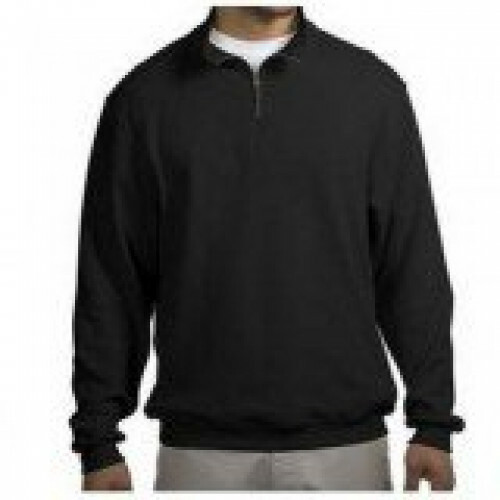 Click here if you would like to embroider your Jacket with your name, sports team or company logo.